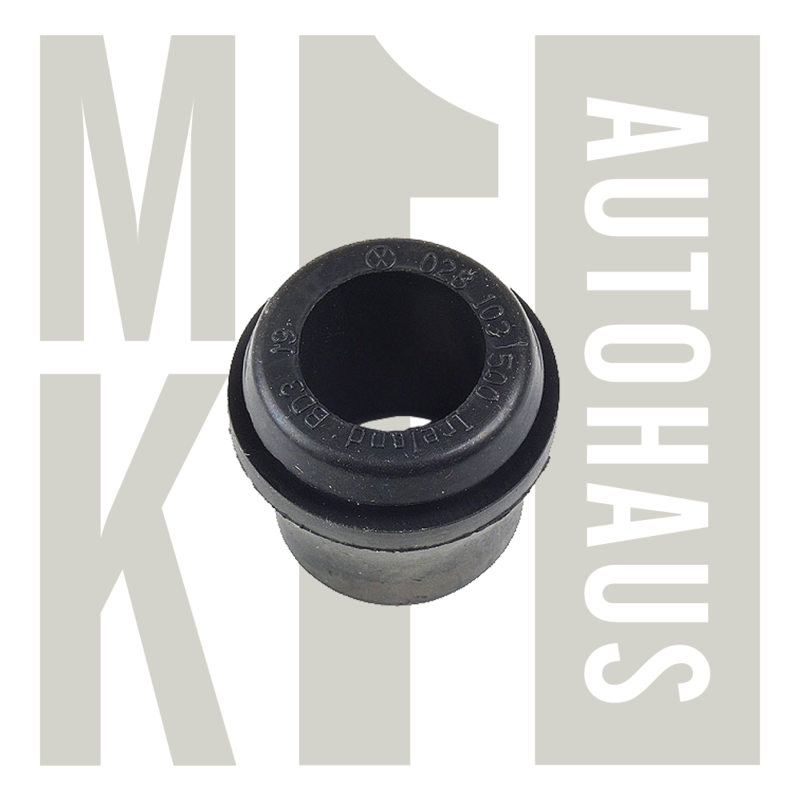 (1)Valve cover vent grommet / bushing for PCV venting system. Fits into hole on valve cover. Fits: MK1/Mk2 Turbo Diesel, Mk2 Digifant, Corrado G60, Mk3 Aba 2.0L, Passat Tdi, Mk3 Tdi, Mk4 Tdi engines SEE COMPLETE FITMENT CHART BELOW TO SEE IF ITS CORRECT FOR YOUR APPLICATION.